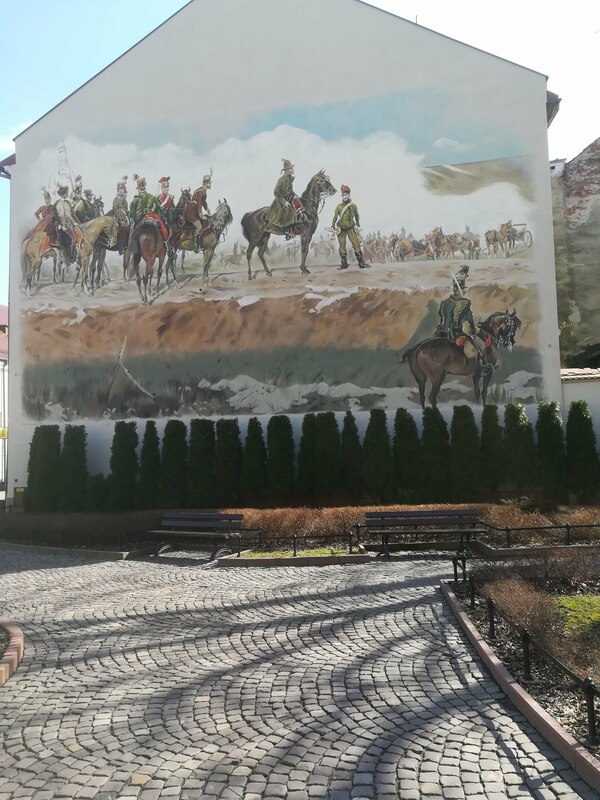 Walking through winding streets in Tarnów, one may not walk indifferently next to the figure of Józef Bem (1794- 1850), a hero of three nations (Poland, Hungary and Turkey). His unconditional devotion to the cause as well as bravery on a battefield earned him a reputation of a highly respectable person. One may enumerate Bem’s input in the fight in the name of gaining independence: the battle of Iganie and Ostrołęka (where his courageous attack on Russian troops made it possible for the Polish army to reatreat safely after the lost battle) during the November Insurrection. After the collapse of the rebellion, Bem takes an active part in improving the infrastructure in Lviv, collects money for Polish Legions in France. Finally, the Springtime of the Nations comes, so Bem sets off to Hungary to fight with the Austrians in the name of freedom. He wins a few battles (the battle of Sybin which was portrayed by a famous Polish painer, Jan Styka, in the form of a painting named “The Transylvanian Panorama” ) thus gaining respect of Hungarians. However, the insurrection collapses (mainly due to the help granted to Austrians by the Russians) and Bem is forced to flee to Turkey where he converts into Muslim faith and obtains the name Murat Pasza. There he fights with the Beduins who are looting Turkish cities and shortly after his arrival, Bem dies of malaria in 1850. He is buried at the local cementary in Aleppo. In 1929 Bem’s body is transported to Tarnów, where it travels through Yugoslavia and Hungary, and it finally reaches Tarnów on 30th June, where it is honoured with a military tattoo and wreaths by both the state’s officials, as well as ordinary people. After the ceremony, his body is reposed in the maseuleum in Strzelecki Park on six Coryntian columns. 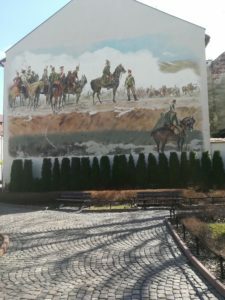 Sightseeing the places on the trail usually takes 3-3.5 hours and depends on the visitors preferences connected with seeing “The Transylvanian Panorama” or simply the Bem’s house, his mauseleum and the Seklers Gate.